I was recently contacted by John Sunderland who informed me that he was a member of one of my site’s Colorado “mystery” bands – namely The Sonics. Some time went by but I finally got the opportunity to meet up with John for a nostalgic chat – and was joined by my friend and former Freddie and The Hitchhikers/Gigolos/Daleks drummer Larry Higgins. We spent a great two and one-half hours talking about the old times naturally, with John and Larry comparing notes on their musical experiences and me soaking it all in! John Sunderland was born in the northwest United States and came with his family at an early age to Denver, first residing in west Denver, near Yates and 17th Avenue near Denver’s furthest-north boundary, adjacent to Sloan’s lake and just a couple of blocks from the “Denver Tiger” boss radio KIMN. (John told me that he used to drop in the KIMN studio late at night as a teen and chat with the on-air DJ – I did the exact same thing! John gained his first exposure to music in the 5th grade when he took piano lessons from Sister Noreen Mora – who sparked his interest and put him on a musical journey. Later John’s family would make the move across town to east Denver and where John would enroll at Cathedral High School located adjacent to Denver’s Archdiocese in Denver. It was while attending Cathedral High that John would join up with some fellow classmates and others to form “The Emeralds” in 1960. The Emeralds included John Sunderland, Jack Chiddini and Dave Morris on guitars and Larry Showalter from East High School on drums. The Emeralds would continue for a short time before breaking up. John would quickly join Lonny Nantz – a drummer, Thom Sorenson – electric stand-up bass, and lead vocalist Bobby Swanson who was a South High School student forming the Sonics who would soon perform as Bobby Swanson and the Sonics showcasing their talented lead vocalist. The Sonics as such would stay together for a few years. On a side note, both Larry Higgins and John spoke of the recording studio in Bobby’s east Denver home basement, which his father put together which would pay dividends for Bobby. 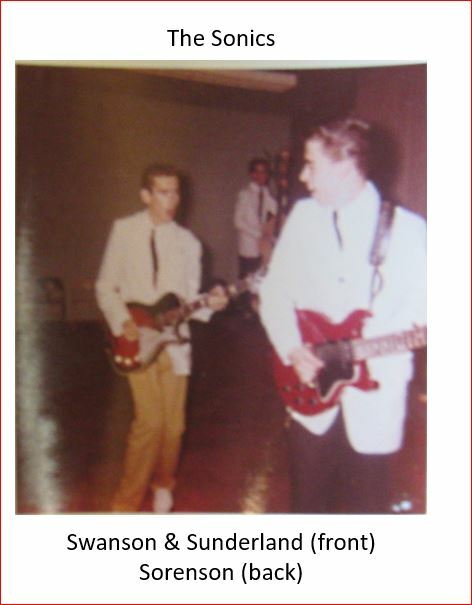 Sunderland relates that Bobby was a definite talent with singing/playing and composing skills. John kindly provided me with Bobby’s phone number telling me that he had just recently spoken with Swanson who was residing in the beautiful Colorado mountain town of Buena Vista, situated alongside the Arkansas River and lying at the base of the majestic “Collegiate Peaks”. Bobby was a delightful person to speak with and we had a very enjoyable and informative chat. Bobby Swanson was born in Denver, Colorado – attended South High School, and resided in the Denver area later with his wife, Janet and family for his entire married life. After his Janet passed away he made the move to Buena Vista out of a love for Colorado’s mountains and a desire to get out of “the big city”. Sam liked what he heard but told Bobby to come back when he was 18. This was around 1958/59. “That didn’t happen. By then I was involved with Igloo Records.” What might have been. There is a little confusion as to the exact chronology of Bobby’s early recordings but I think this might clear it up a little: Sometime in 1959, before the formation of the Sonics, Bobby’s father – while making his rounds at work as an electrical engineer – came into contact with a lady – name Carol Officer. The two were discussing music and Carol made a comment that she had composed a song but had no idea how to get it recorded. And so “Rockin’ Little Eskimo” (by Carol) and “The Ballad of An Angel” composed by Bobby, were cut. But not with a group called the Sonics. This was 1959 and the group was a couple years away from being formed. The two tracks were sent to a producer in Anchorage, Alaska – not sure how this came about as a choice for release – but you have to wonder if the label which only released a few singles – all of which were Swanson’s other than a single by Harry Lee also recorded in 1959 “Rockin’ On A Reindeer” b/w Kiss An Eskimo” (Igloo No. 101) based it’s launch on the “Eskimo” theme. After this initial effort by Swanson, Igloo flew Bobby to Chicago to record additional tracks. Bobby confirmed that again, there were none of Denver’s future Sonics accompanying him to the Windy City. In Chicago “Bobby’s Baby Doll”, and “Willow” would both be cut. 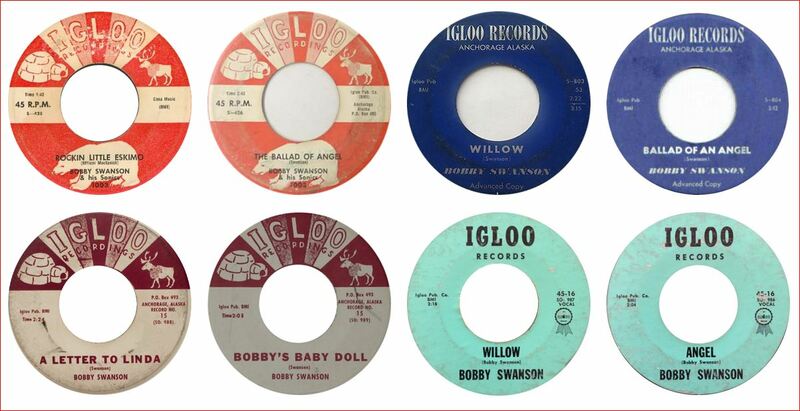 “Bobby’s Baby Doll” (penned by Swanson) would be released on Igloo No. 15 backed by a mystery tune called “A Letter to Linda” – also attributed to Bobby. Swanson told me he has no idea where that track came from. “It was a sort of silly thing” he related and said that the record company must have come up with it later on. I suspect that Igloo 101 by Harry Lee may have preceded Bobby’s debut single, but that isn’t confirmed. Seems like more than a coincidence that the label’s two initial releases both contained “Eskimo” (and therefore possibly “Igloo”) themes. Further, the “advance” (or DJ) release featured “Willow” on the A side of the record and listed the B side simply as “Ballad of An Angel” (Igloo 803/804). The Carol Officer track “Rockin’ Little Eskimo” missed this advance release. On this release, the musician is listed as “Bobby Swanson” sans Sonics. So somewhere between this advanced copy and the official release on Igloo 425, “The Sonics” were added to the label. Next, Igloo released record No. 45-16 with “Willow” but now backed by a shortened title for the other side – now simply “Angel”. The most commonly seen release that made it to the wider public was Igloo 425 – apparently released in very late 1959 – finally settling on the title “The Ballad of Angel”. Bob Keane, Donna Records & a Beach Boy Come Callin’! Swanson told me that Igloo did not have any distribution network to speak of and so he would see another outlet for his songs. Again Bobby returned to his basement studio to record this time with musicians one of which was John Sunderland, who would become a Sonic. Since this was 1960 – that group probably had not officially formed yet. 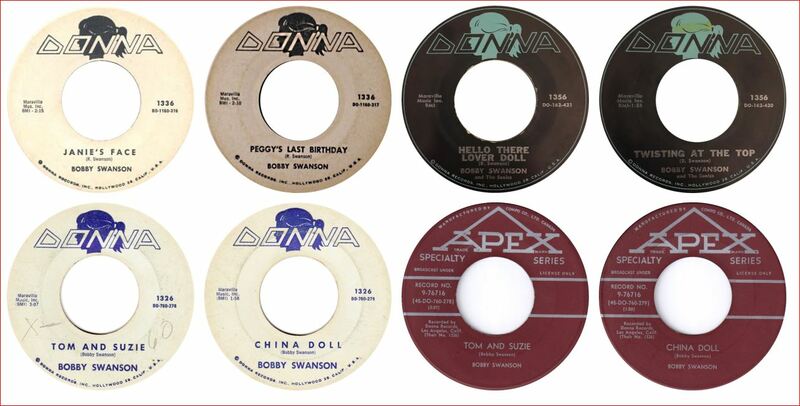 The two tracks were “China Doll” and “Tom and Suzie” which would be released on Donna 1326. These were sent off to sunny California by Bobby to the attention of Bob Keane – founder of the Del-Fi label and the man who discovered Ritchie Valens. At this point in time – Valens had died tragically, and Keane had formed a new label – Donna. 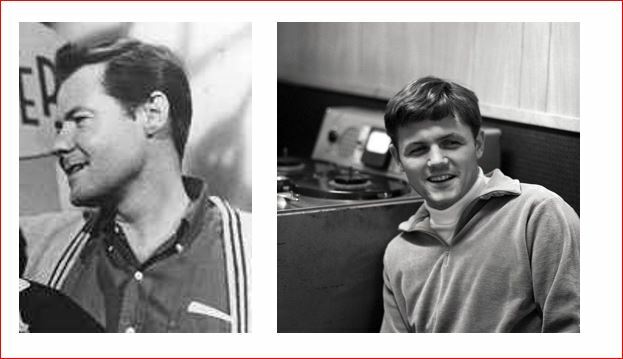 One of Keane’s associates at Del Fi – serving as a composer and talent scout, was a name soon to become very well known in California recording circles, Bruce Johnston. Bruce would take a listen to the Swanson tracks – like what he heard – and subsequently made a phone call to Denver. “Bruce invited me to come out to California”, Bobby recalls. And so it was off to Hollywood. Bobby was signed to a contract with Donna, and would cut four additional tracks. Bobby would remain with Keane/Donna for a few months, but as he relates, “The California life-style was not for me”. And so he returned to Colorado becoming a member of “The Roadrunners” (see below). Bobby decided to test his song writing skills and headed off to Nashville to give country music a try. 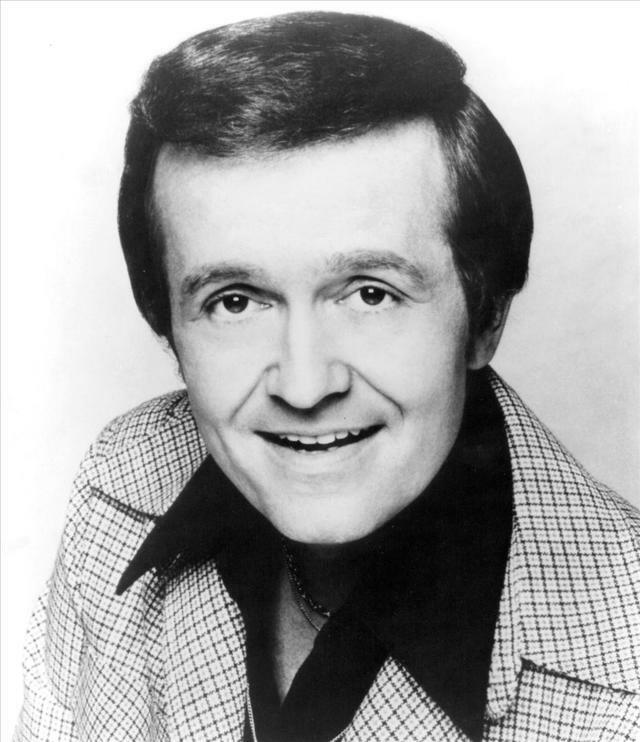 While there he came to the attention of country recording star Bill Anderson who was impressed with Bobby’s songs. 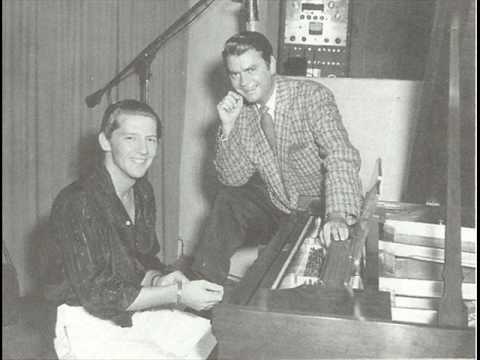 Several were given to various country artists and thus Bobby was approached by Anderson who offered to sign him up as a writer – Anderson was deeply involved in the Nashville music scene both as a recording artist and talent scout – etc. Before committing to the Anderson offer, Bobby asked about royalties for his songs. Anderson more or less replied “Royalties?! !, No you would be placed on a salary”. John Sunderland related an experience the band had while playing at The Last Chance Saloon in Gunnison, Colorado on Colorado’s western slope. Sunderland recalls a young Western State College student approaching the band between sets. He asked if he could sing a few songs. Sunderland recalls “we all sort of rolled our eyes but then after he assured us he really could sing” we let him join in for a few numbers.” He was talented and the band would learn his name – Bob Lind – who would return to his home in Denver where he would record at the Band Box record studio – with no tracks released and then go on to national fame with “The Elusive Butterfly”. Bobby Swanson knew Bob Lind fairly well but couldn’t remember him singing with them at the Last Chance – but he did remember playing at that venue. 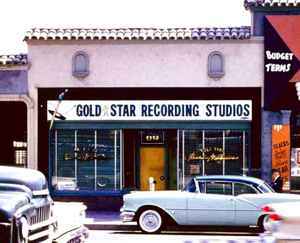 It turns out that later, after his Western State years, Bob Lind would actually record several tracks at Band Box. None of these were released although a long play acetate is today on display at the Colorado Music Hall of Fame at the Red Rocks museum. Band Box sold several Lind tracks to Verve Records after “Butterfly” hit – a move that Lind did not approve of. His agent told me via an email a few years ago that Bob (Lind) would not talk about the tracks and what happened to them but said if I searched the web I would find out. Those tracks would surface on the Bob Lind LP titled “The Elusive Bob Lind” in May of 1966 all bearing the “Band Box Publishing” credits on the label. 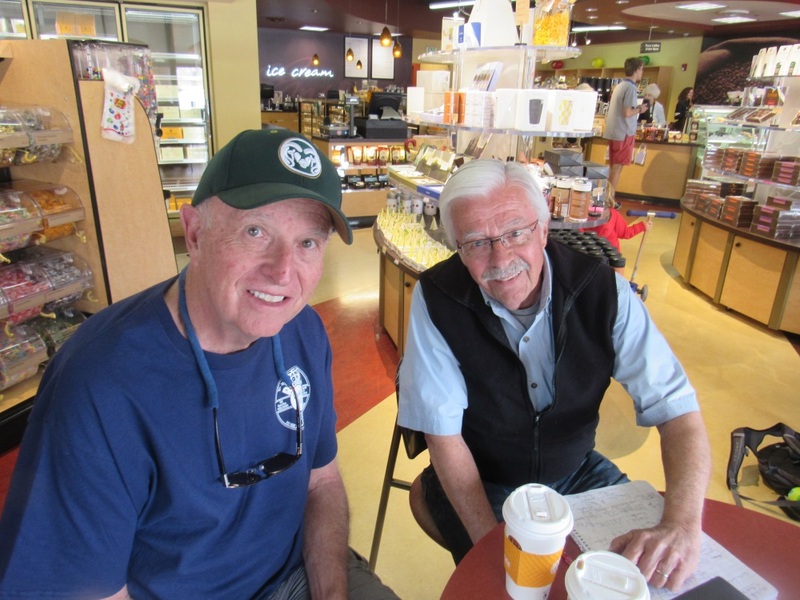 I asked Bobby if he had ever met or played with Colorado pop star Gary Stites (Wheat Ridge): ” I never met Gary Stites. I did know all the guys in his band, The Satellites. Bob Prose, the lead guitarist of the Satellites played lead on the first rendition of Ballad of Angel” Swanson recalled. In 1964 John and Bobby would join a new group, “The Roadrunners” first appearing with them at “The La Bistro A Go-Go”. 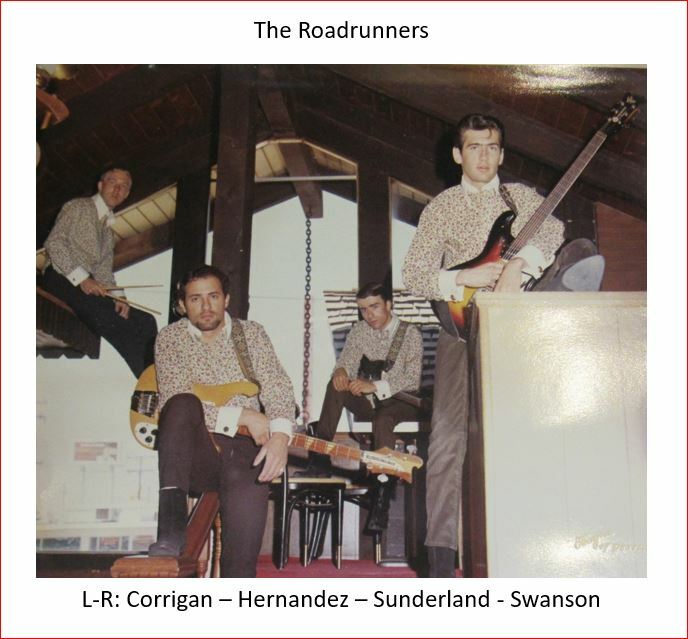 The Roadrunner would continue on with it’s original line-up until 1968. Members were Mike Corrigan on drums, Bobby on guitar and vocals, John Sunderland on guitar and Tony Hernandez on bass. This was not the same group of Colorado musicians that recorded “Road Runnah” released on Felsted. By 1968 the original lineup of Roadrunners had dispersed with Bobby carrying on. Sunderland’s destiny would be to enlist before he could be drafted, and then accepting a top secret communication position in the U.S. Army stationed in Hawaii. After completing his time in the service John would obtain employment with The Denver Post, serving in their photography department rising to the position of Director of Photography. 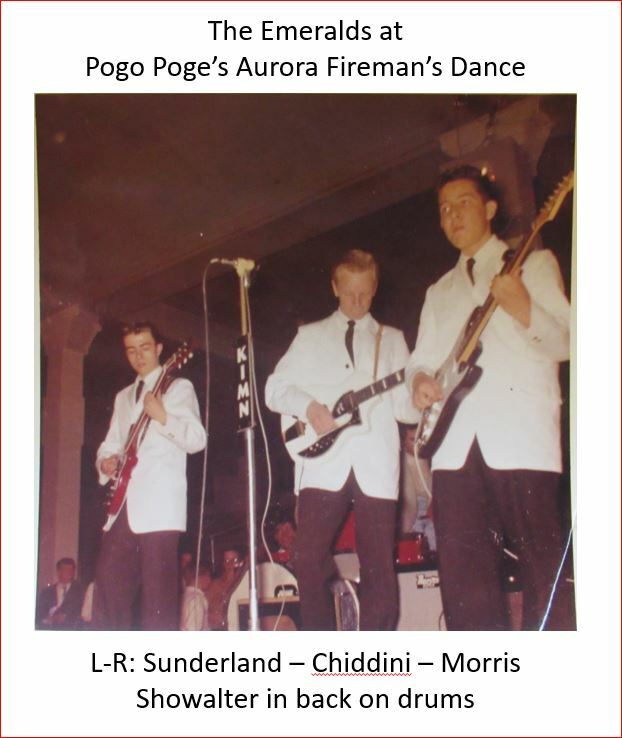 Sunderland continued to play in various groups backing other artists including doing a couple of spots with Denver’s Frankie Rino. He relates how his music really helped to pay the bills, actually earning him more initially than his Denver Post job. Sunderland accepted a night beat spot with the Post since other photographers preferred not to and this brought into many exciting photo sessions around town with top names such as Chuck Berry, Fats Domino and many, many more. 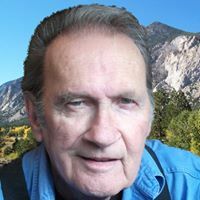 John is now retired from the Post but keeps busy, having authored pictorial documentary books, one of which earned him a Pulitzer Prize nomination due to his photo reporting on the lack of hospice care facilities in the city of Denver – something that was lacking throughout the nation back in the day. He plans for his next photo publication concentrating on the history of Denver’s rich musical past. “Tom and Suzie” did very well in local markets charting in Philadelphia, San Bernardino, San Francisco, Vancouver, Salem Oregon and reaching number 6 in Seattle. “China Doll” was a big hit up in Vancouver reaching number 2 on radio station CFUN, and number 5 on CKWX. The “Ballad of Angel” charted at number 20 on Denver’s KOSI in early 1960 but his sought after “Rockin Little Eskimo” doesn’t seem to have landed on any of the local charts. 1962’s “Twisting at the Top” reached number 48 in Denver on KIMN and was “hit bound” on San Bernardino’s KFXM. Bobby was very popular in Canada, perhaps due to a better proximity to Anchorage. 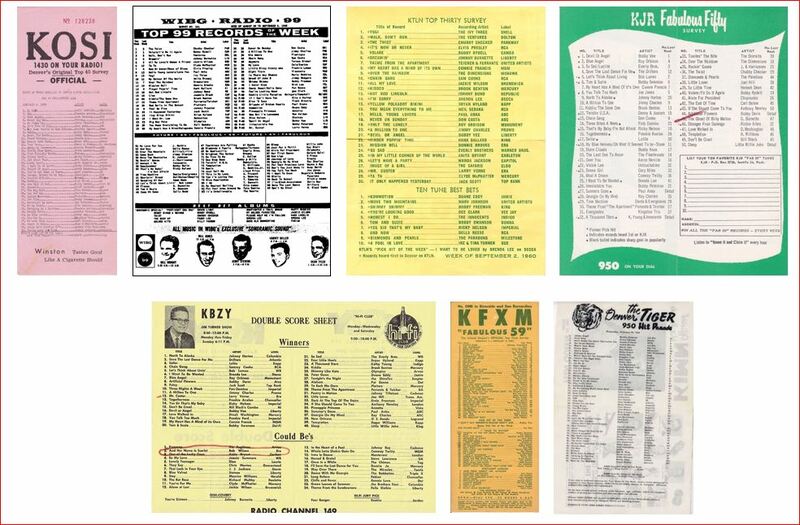 Several of his tracks scored very well on two of British Columbia’s stations both in Van Couver – KQWX and CFUN. At least one of his records was released on the Canadian “APEX” label. (NOTE: Bobby’s “Rockin’ Little Eskimo”/”The Ballad of Angel” has been known to easily fetch far over one hundred dollars and has brought in as much as $550!) Oddly, “Eskimo” was not picked up to my knowledge by any of the nation’s radio stations. I mentioned the CD’s I have come across on the internet containing a couple of his tracks – all appearing on European rock-a-billy compilations – including Germany, The UK and Sweden. Bobby told me that his copyrights ran out long ago and he didn’t renew them and so he has never received a penny from any international sales. 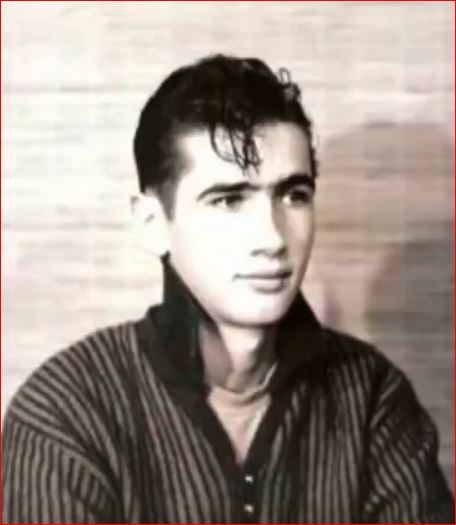 Bobby is one of a very elite and select class of 1950’s/1960’s era musicians from Colorado who made it into the national scene – others being Gary Stites, The Astronauts, Dean Reed, The Moonrakers, Judy Collins all being the most prominent. He has quietly gone about his life since that time long ago not attracting a lot of local attention regarding his music history. “I’m very happy, but my performing days are over” Swanson told me. For a time he made regular appearances at two Buena Vista bars, “The Lariat Saloon” and “The Coyote Cantina”. Bobby has two sons – Ike and Boone and a daughter, Georgia. Today he enjoys friends and family members who have settled in Buena Vista, still playing his guitar at his home and enjoying life in the Rockies. Bobby Swanson – a true rocker – a nice guy – and an important player in Colorado’s rock and roll history! Nice ! Well done ! John wants to go with us next time we get together, I told him I’d call him. Nice nice guy . I talked to Pete he is home and I will let everyone know . Again awesome job ! Had a few more questions for Bobby that I forgot – Emailed him but his priority today isn’t web surfin!